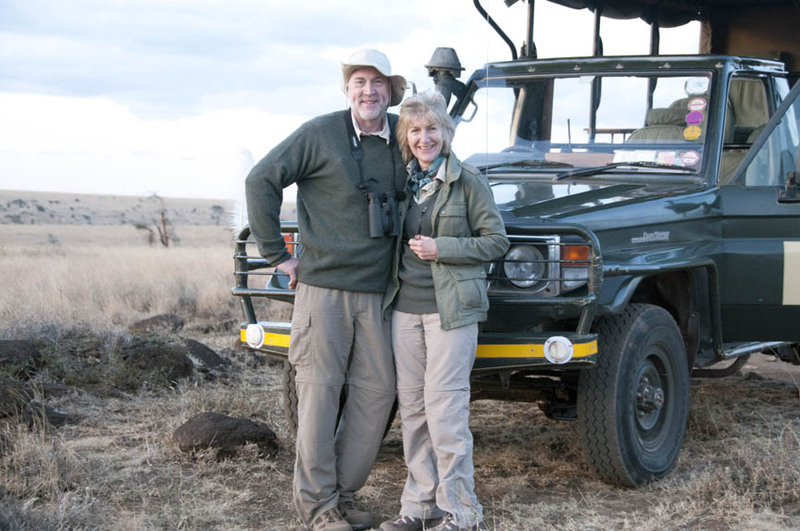 If you’ve imagined going on safari, you’ve probably imagined going to Kenya. This is the setting for Out of Africa. You’ll find desperately romantic tented camps in Samburu, hot air balloons rising into the sky alongside the morning sun in Laikipia, and an annual visit from the thundering hooves of the Great Migration in the Masai Mara. Stride across endless savannah on a walking safari with your Maasai guide, swap hair-raising tales of adventure with your hosts, and lie in bed at night listening to the distant (or not-so-distant) lion’s roar. To your inland Kenyan safari adventure, add some of the very best beaches on the continent (Diani, step forwards please)- endless miles of white powder and impossibly perfect turquoise water. Bring out your inner Hemingway with some spectacular deep-sea fishing, close your eyes and listen to the wind ruffling the palm trees and creep out at dawn to watch the sun rise over the Indian Ocean. 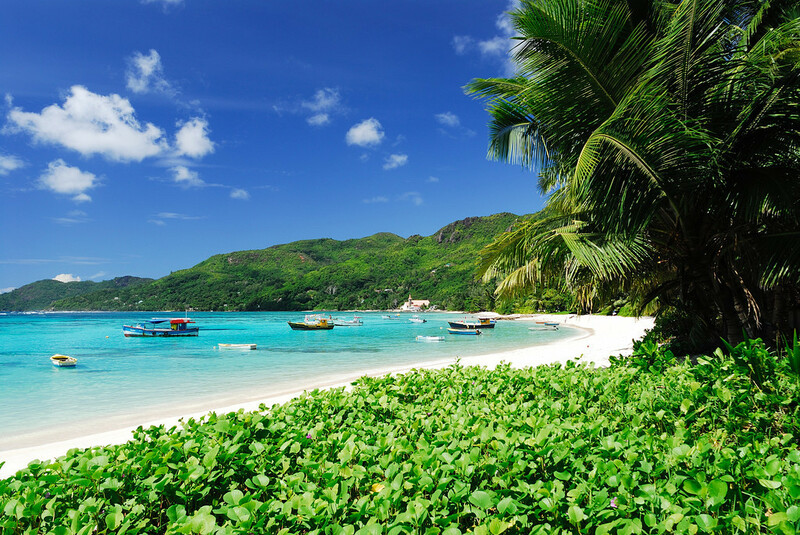 Or hop on a plane and jet off to Zanzibar or the Seychelles for some serious luxury beach hotels. Zanzibar’s got fabulous family resorts, and barefoot beach lodges, while the ravishing private islands and endless icing-sugar beaches of the Seychelles make for the ultimate honeymoon hideaway. 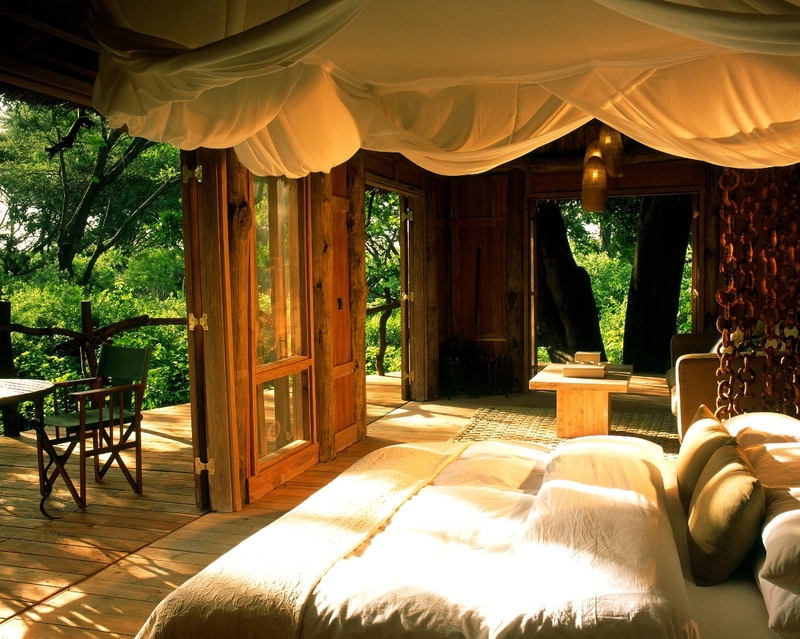 Make your trip to Kenya extraordinary by… Spending a night in Nairobi at Giraffe Manor. Wake up with the giraffes as they pop their heads into the dining room over breakfast. Then head to the elephant orphanage to meet some of the most charming animals in town. We loved the experience of luxury camping at Elephant Pepper – bush breakfasts and sundowners won’t be forgotten for a long time. Needless to say the wildlife was spectacular and we were amazed at how close we could get in the vehicles. We saw all the Big 5 and a lot more besides. I have to say the leopard was one of the highlights of the trip. I’m told by people who have done a number of safaris that we were incredibly lucky to see this one and he was most obliging about having his photo taken! We spent a long time with him and it was magical!